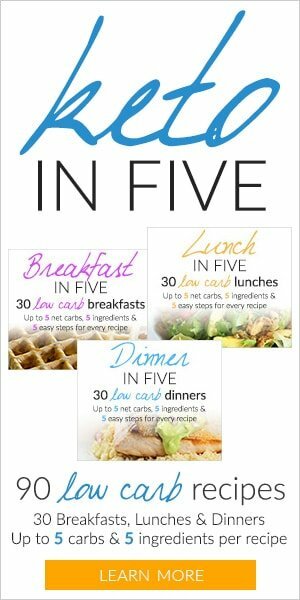 When it comes to be and stay healthy, there is a constant struggle to find a diet that fits perfectly with our needs and goals. It’s not uncommon for new fad diets to come and go every single year. One dangerous trend that seems to apply to most of these “fashion diets” is the lack of studies proving their worth. 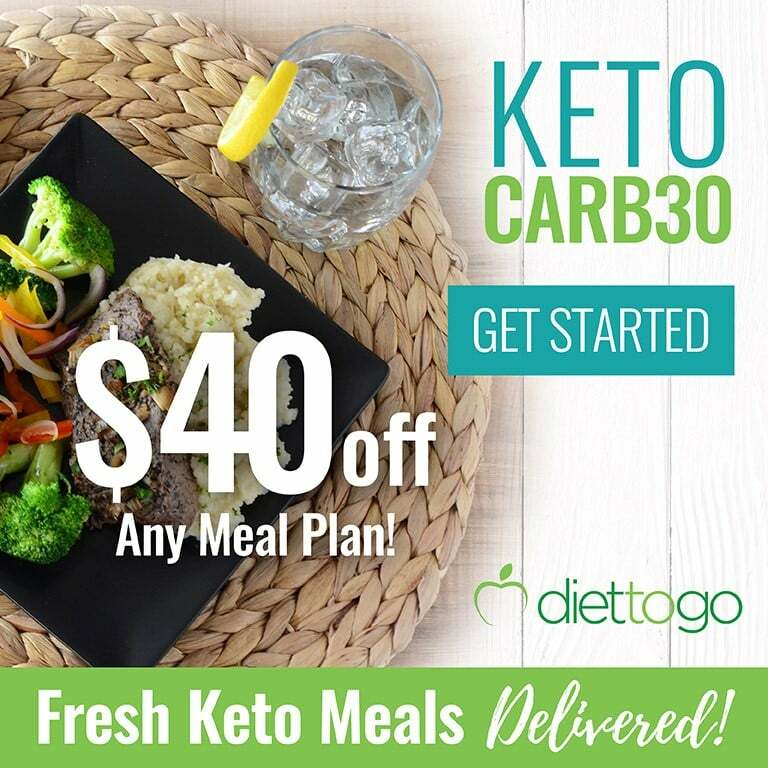 However, the keto diet has actually been scientifically proven to have many benefits for health and weight loss. 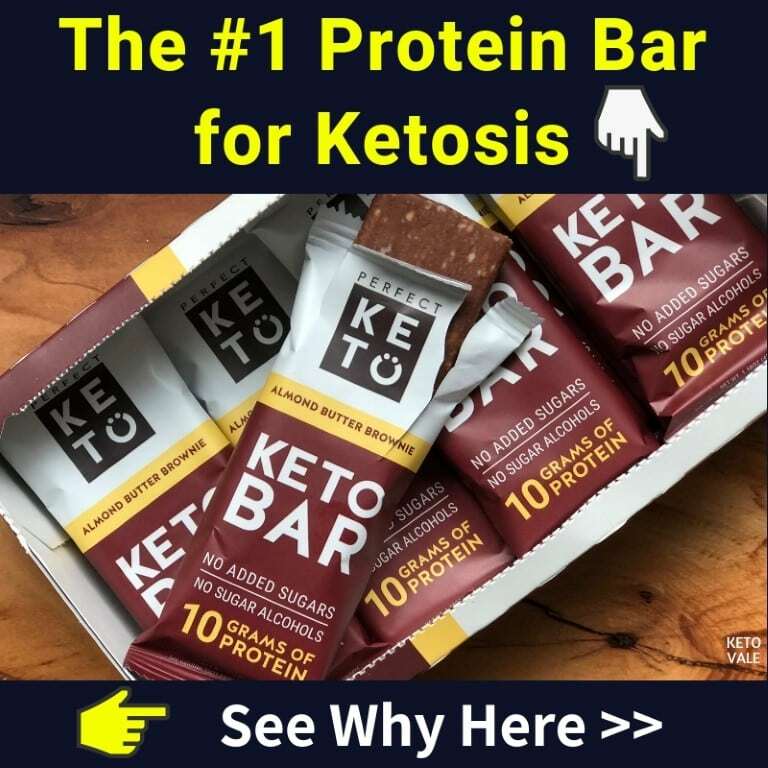 Keto has gained a huge amount of traction and publicity in the recent years. 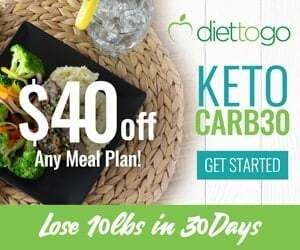 With the current scientific data and research available, it has become apparent that the Ketogenic Diet not only offers a wide array of benefits, but it’s also a safe and reliable diet which can be followed for a long time. 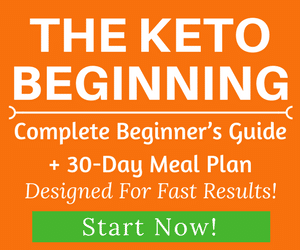 We have also have a list of health benefits of keto diet in this ketogenic diet for beginners guide as well as the growing number of keto success stories we have received. 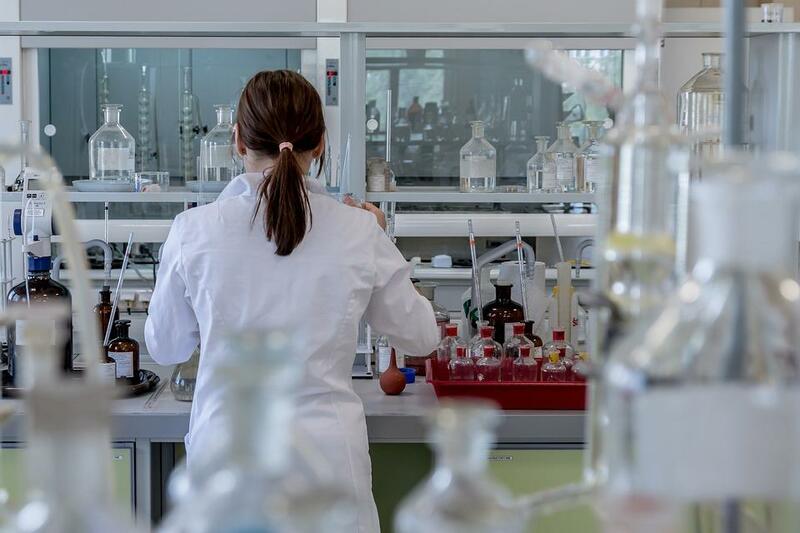 In order to dispel any possible doubts, we have decided to put together a short list of studies that prove the true value and scientific facts of the Ketogenic Diet. If you love science, dig into these studies and learn more about them. 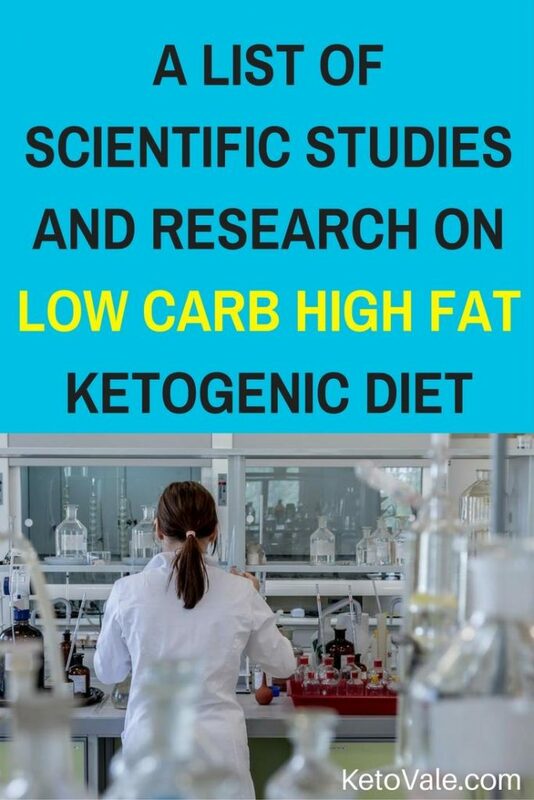 Although these are just some studies on the low carb high fat and ketogenic diets, it is also important to mention there are thousands of published studies on this topic and many, many more are still in progress and unpublished. 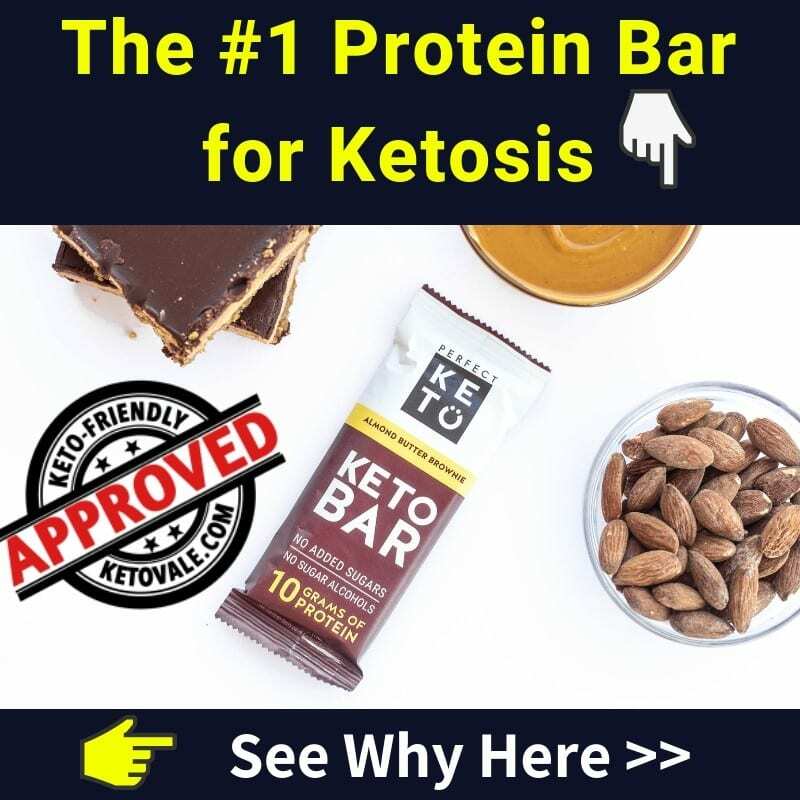 With time and as technology advances, we can find more proofs that the Ketogenic Diet’s benefits will be further cemented. Feel free to save this article by pinning this picture to read later!